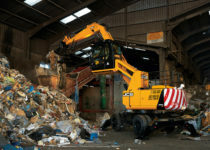 We offer a wide range of machines specifically for the Waste & Recycling Industry. Machines can be supplied in the specification you require with a range of attachments you want including high tip buckets, solid tyres, fire suppression, cab protection, cameras to name a few. 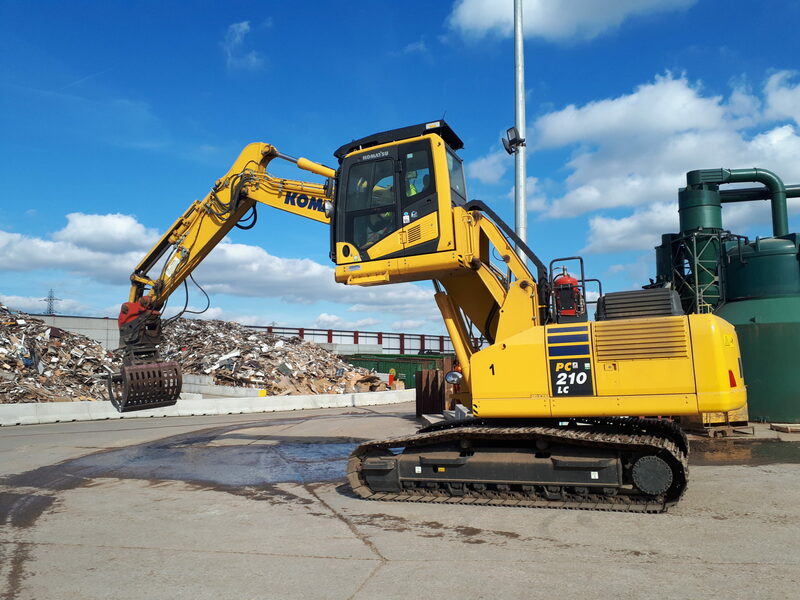 . .
With so many health & safety obligations in the waste & recycling industry today, we appreciate that you need a machine that not only keeps the operator safe, but also ensures safety for others within working areas. 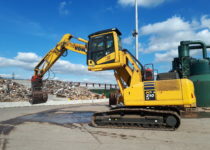 Most safety features are fitted as standard but where you have a special requirement – we will endeavour to meet your needs. 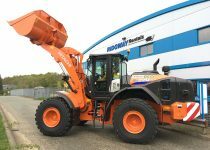 Safety features include: reversing alarms, cameras, extra mirrors, anti collision radars, seat belt lights and rotating beacons. 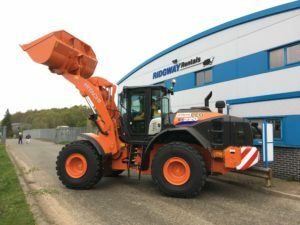 Our Hitachi Wheel Loader Hire offers a low cost per ton option for moving and loading materials. 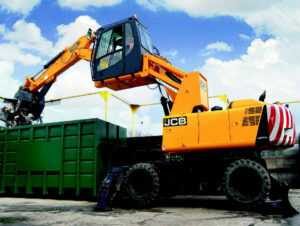 The power and ease of use of the ZW 220 lets you handle the biggest loads on any mining & construction site. JCB 457 Wastemaster was designed and built for the waste, recycling & demolition work. 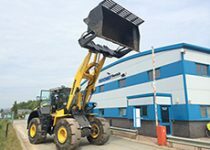 The high torque loader arm enables parallel lifting and multi attachment work. 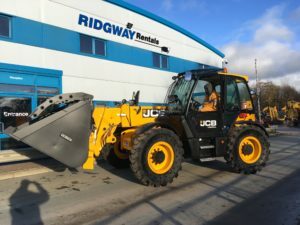 Our Material Handler Hire includes the JCB JS20MH Wheeled Excavator with a High Rise Cab. The JS20MH is a versatile material handler that can sort, handle, grab or compact and is also perfect for loading high-sided containers. 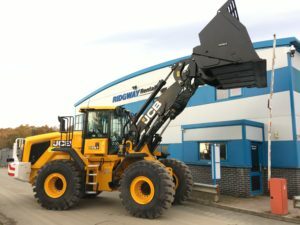 Our JCB 560-80 Wastemaster Telehandler or Telescopic Handler is a high capacity machine with a massive 6,000kg of lifting capacity & 8 metre reach. 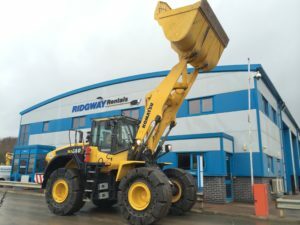 All our plant equipment is modern and of the latest specification, well maintained and fully inspected for safety and reliability.